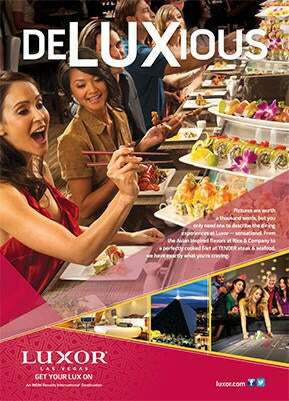 During the 2008 recession, Luxor found itself in the middle of a stalled renovation. And an identity crisis. Management was headed in one direction, customers thought of them as something else, and front-line employees were confused about who they were.  VIRGEN put our signature branding process to work; beginning with in-depth interviews with senior management & front-line employees, and research of key consumer markets. 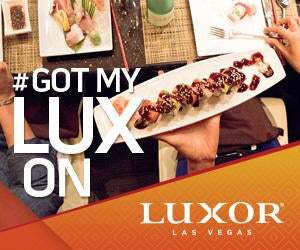 In order to achieve a stronger market position, increase customer loyalty and effectively deliver a new and sustainable Luxor brand, we had to bridge the perspectives between opinions held by management, the Luxor guest and the brand advocate.  Market indicators were taken into account in redefining the brand.  As the economy came back, so did the Las Vegas pleasure traveler, and they wanted a place to escape and have fun at a reasonable price point.  Brand drivers were broken into two categories: emotional and practical. While location and value were key, consumers were looking for fun, unique and entertaining experiences. To senior management’s surprise, the Egyptian theme they were planning to minimalize was still important to their core customers. They wanted to sleep in a pyramid and take a picture with a Sphinx! 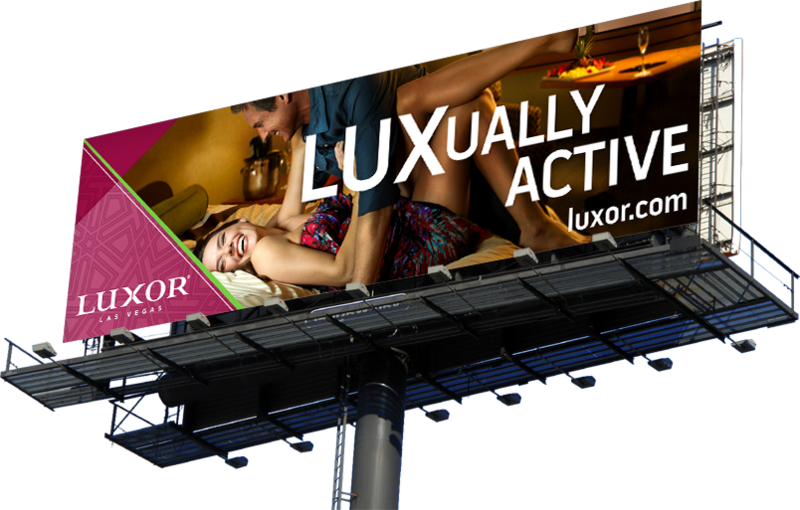 After competitive analysis the answer was clear; Luxor’s competitive advantage was in its iconic structure and the sum of all the outlets within the brand portfolio. 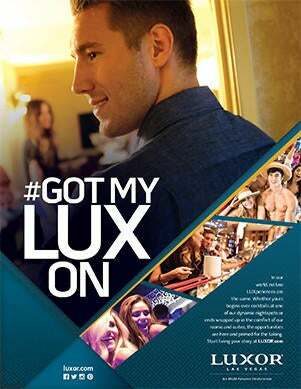 It was the birth of Get Your Lux On. LUX became the “IT” factor and the new brand featured the iconic shape combined with energetic lifestyle imagery and incorporated what was inside the pyramid. Basically, we turned the pyramid inside out. 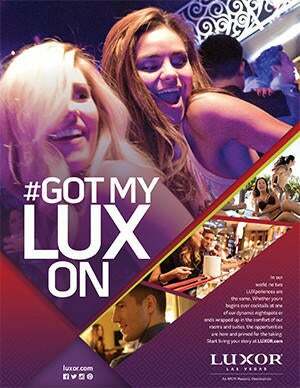 The new campaign increased room night bookings, restaurant covers, show tickets, casino play and overall awareness, making it an unequivocal success. 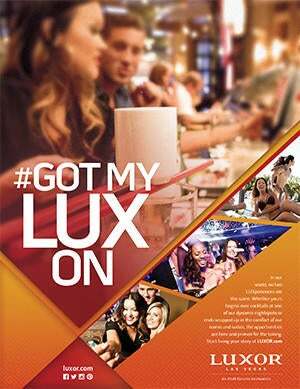 Phase II evolved the campaign into #GotMyLuxOn. 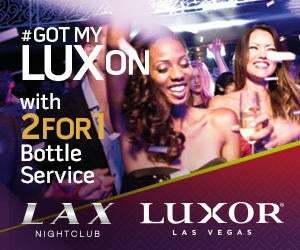 Transforming it into the first person allowed us to let the customers become the brand advocate, tell the story through their eyes and further solidify the Luxor brand.